Even with 162 games during the regular season, Major League Baseball players have a ton of spare time on their hands. 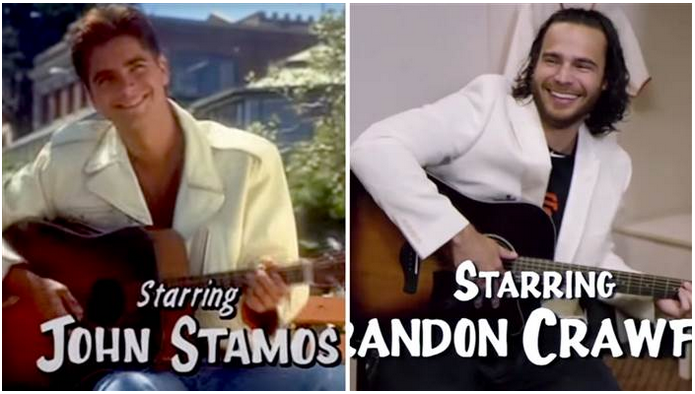 This is especially evident in San Francisco, where the Giants spent an off day recreating the opening credits from Full House. The parody, aptly named "Full Clubhouse," is a pretty solid shot-by-shot homage to the original. It even features a cameo from a famous Full House cast member. Which one? You'll just have to wait and see. Or, you can probably guess from the video's thumbnail. Enjoy.